Home / All TV Shows / Bikes! When will be Bikes! next episode air date? Is Bikes! renewed or cancelled? Where to countdown Bikes! air dates? Is Bikes! worth watching? 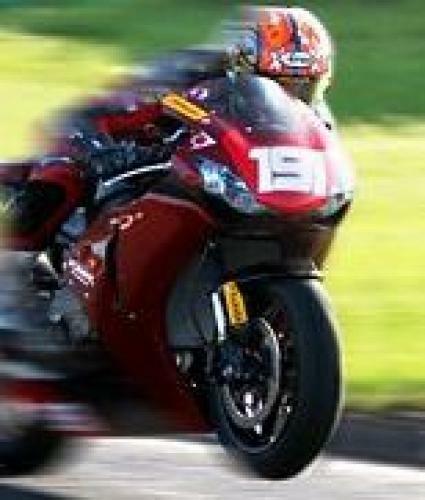 Coverage of Northern Ireland's motorcycle racing scene. The Vauxhall International Northwest 200 gets under way at one of the world's most famous motorcycle road race circuits. This is the first of three programmes from the Causeway Coast, with highlights of racing from the opening night. Presented by Stephen Watson with commentary by Steve Parrish and Richard Nichols. The second instalment of racing from the 2017 Vauxhall International North West 200. Can local favourite Alastair Seeley extend his record number of wins? Presented by Stephen Watson with analysis from Michael Laverty, and commentary by Steve Parrish and Richard Nichols. The final programme from the 2017 Vauxhall International North West 200. The world's best road racers go head to head in one of the fastest motorcycle races in the sport, with bikes reaching speeds of over 200mph. Presented by Stephen Watson with analysis from Michael Laverty and commentary by Steve Parrish and Richard Nichols. Highlights of the famous motorcycle meet in Northern Ireland. Big names John McGuinness and Guy Martin will be lining up for Honda while the legendary Alastair Seeley will be desperate to extend his record of 17 North West wins. Bikes! next episode air date provides TVMaze for you. EpisoDate.com is your TV show guide to Countdown Bikes! Episode Air Dates and to stay in touch with Bikes! next episode Air Date and your others favorite TV Shows. Add the shows you like to a "Watchlist" and let the site take it from there.